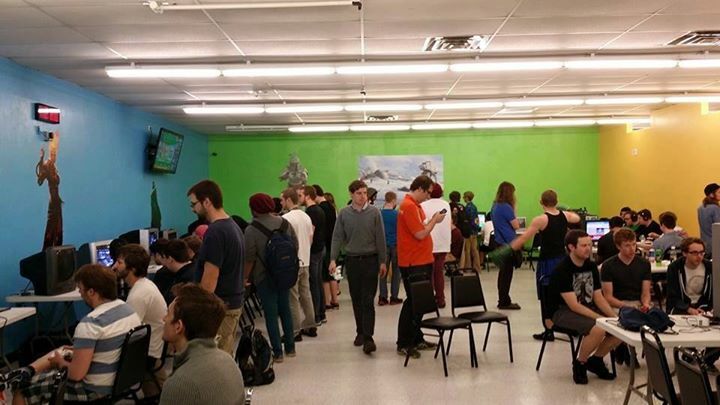 OMG February – Smash Bros, Fortnite, Call of Duty, Yugioh, PC LAN, Fighting Games, Extra Life, LARP and a Paint Night! Welcome back to OMG, 2019 version! 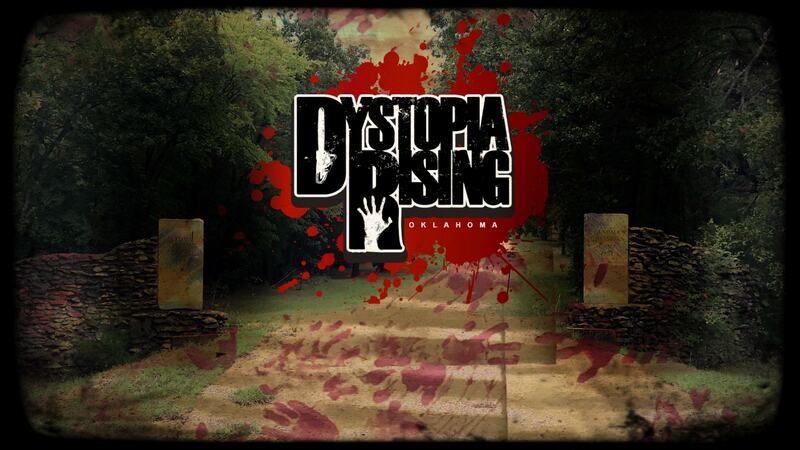 We’ve got a change in our giveaway, a large update on our convention and some great events to check out in February. Adam W. from OKC – YOU ARE OUR WINNER! Grab some friends and throw a Game Night on us; we are giving you a free large pizza and several video games! Check your email for details. Want to be the next lucky winner? We pick one every month! Join OKg’s monthly newsletter for your chance to win; we draw a new winner every month. Make sure to watch your email to see if you won. CCG – Yugioh Advanced Format! 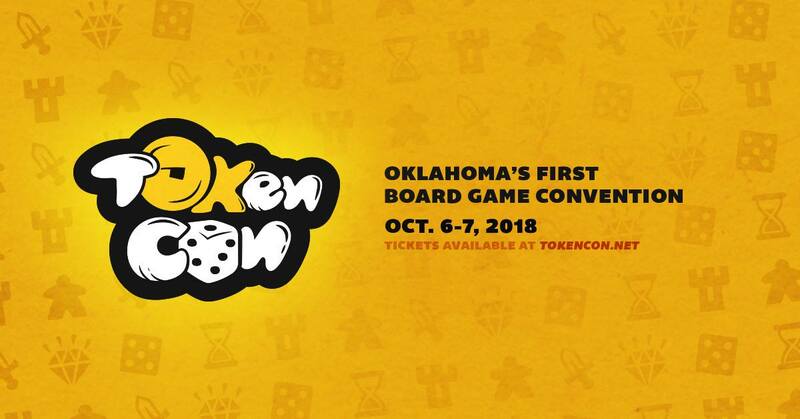 Name Your Game Expo is the latest convention addition to Oklahoma’s gaming scene! We are focused on providing a fun and family-friendly event that spans across all gaming culture: from tabletop to card games to video games to arcade to LARP to cosplay, and more. OMG December – Fortnite, Smash Bros, League of Legends, Magic, LARP, Paint Night and more! December is the month for gift giving and puts OKgamers in the spirit to give even more! This month we are thankful for many great events happening, and plan on wrapping up the year by gifting a few events for every major type of gaming we could get our hands on. We hope you enjoy the multitude of events happening in December! Grab some friends and throw a Game Night on us; we are giving away a free large pizza and several video games to a lucky winner every month! Join OKg’s monthly newsletter for your chance to win; we draw a new winner on the second Sunday of each month. Make sure to watch your email to see if you won. DATE SET: We’ll see you for 2 days of tabletop and video games on October 5th and 6th, 2019. Keep an eye on our social media for more announcements and make sure to let us know what you’d like to see from our new gaming con. OMG November – Video Game Convention, Fortnite, Mario Kart, Soul Calibur and Warhammer 40K! November isn’t just for turkey and deals this year. 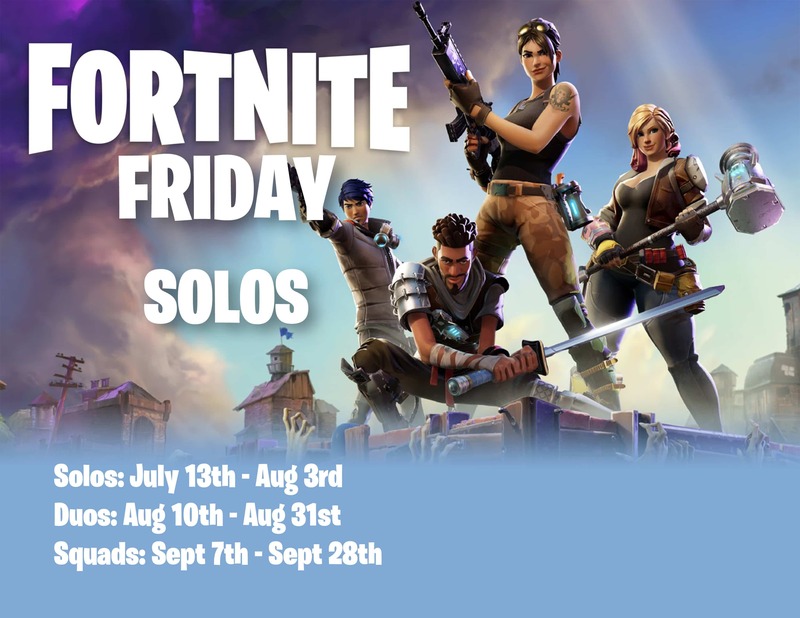 This month starts strong right out of the gate with a video game convention with a ton gaming and tournaments, several Fortnite events and 2 Warhammer 40K events! OMG October – New Board Gaming Convention, Yearly FGC event, Halo, Call of Duty, PC Gaming, Rocket League and Chess! October is a fun month in Oklahoma, we’ve got so many outdoor events to enjoy. While you are checking out all the fairs and fests, don’t forget all the awesome gaming happening in this month. There are plenty of sweet events to enjoy; a new Board Gaming convention, a yearly FGC event, and events with Halo, Call of Duty, PC Gaming, Blood Bowl, Rocket League and Chess! 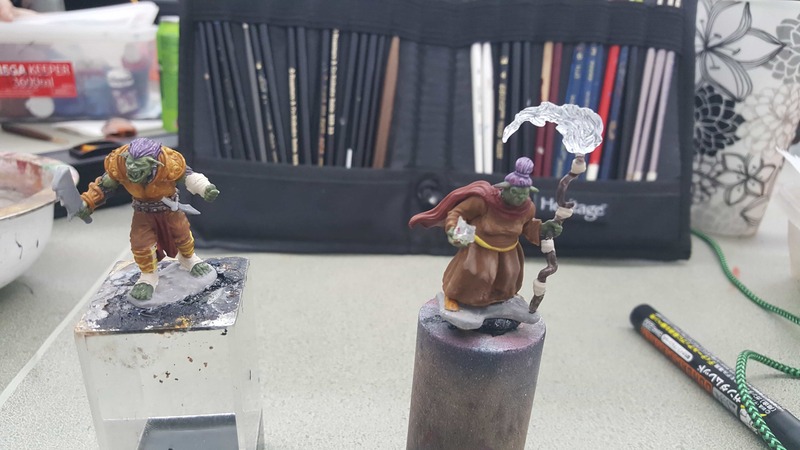 OMG August – Tabletop Con, Paint & Take, FPS x3 and Joust! School may be starting, but gaming still continues for Oklahoma. This month is packed with new events and some old favorites returning, from OKC Fortnite to a Tulsa Tabletop Convention. Grab some friends and throw a Game Night on us; we’ll be giving away a free large pizza and several video games to a lucky winner monthly! Join OKg’s monthly newsletter for your chance to win; we’ll draw a new winner on the second Sunday of each month. Make sure to watch your email Sunday, August the 12th to see if you won! OMG July: Free stuff, Pinball, Halo, Warhammer, LARP and our new Convention list! Summer is in full effect, but you can stay cool with the best of gaming in Oklahoma in July. Well, unless you check out the featured LARP; that is very much outside. OMG July is also the month we kick off of our latest round of free stuff: Grub n’ Games Giveaway! Grab some friends and throw a Game Night on us; we’ll be giving away a free large pizza and several video games to a lucky winner monthly! Join OKg’s monthly newsletter for your chance to win; we’ll draw a new winner on the second Saturday of each month. Special thanks to Papa John’s Pizza Oklahoma and tinyBuild for their continued support of gaming in Oklahoma! We are also proud to share our newest gamer resource, a list of local Game Conventions; make sure to check out what’s happening in the con scene. Warhammer Weekend!! 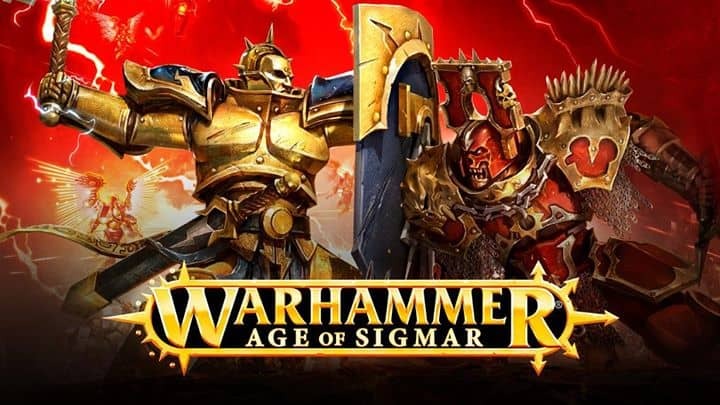 Join us for Warhammer action: Build, Paint, Play! Learn more. 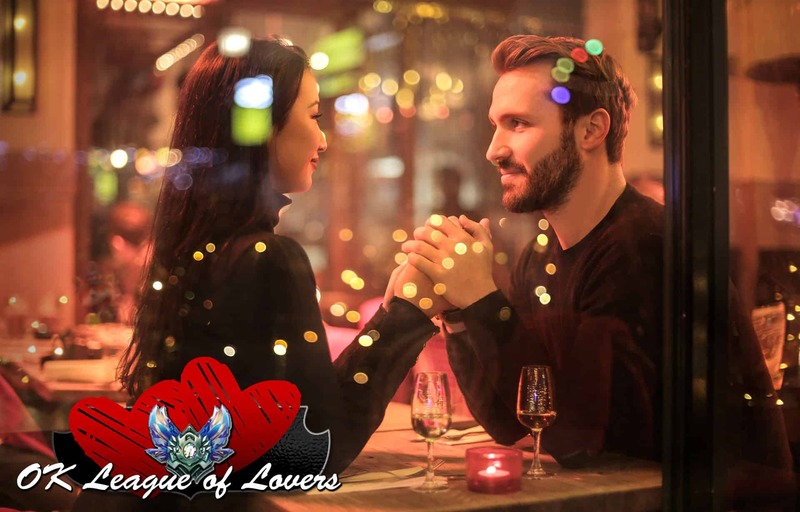 League of Legends Dating Service: OK League of Lovers Launches! League of Legends players – do you need help finding love? JOIN OUR OKGAMERS LEAGUE OF LEGENDS DATING SERVICE! Find your true love by city, state, and preferred solo queue role! Don’t let your bot lane love languish – sign up for OK League of Lovers today! Due to an unfortunate lack of vision control, Teemo took advantage of new and fragile couples across the state. A tragic reminder of the importance of map awareness, we’ve decided to discontinue our League of Lovers offerings. 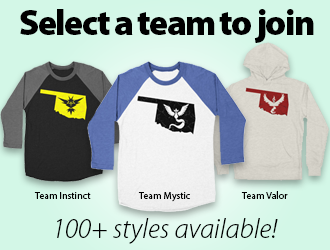 We have, however, decided to convert the service into an Oklahoma League of Legends roster so local players can find teammates. Please; ward responsibly. Oklahoma gamers! Looking for some free local video gaming and tabletop community events? Come hang with the OKgamers crew at your local Microsoft Store for monthly gaming at the mall. 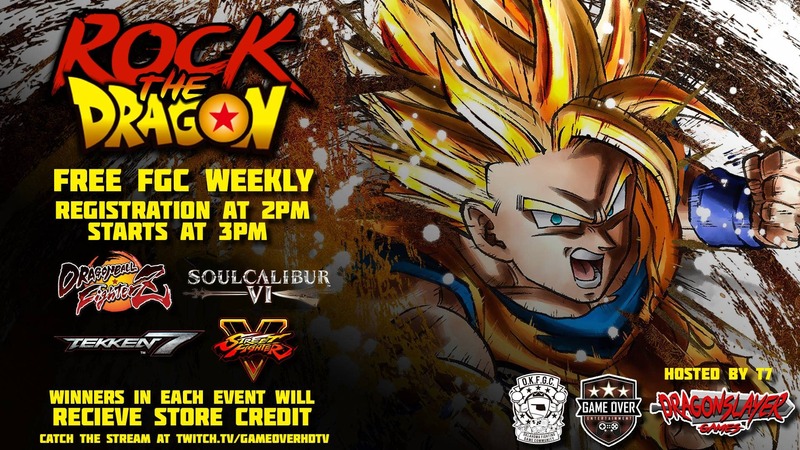 Every month Microsoft Store at Woodland Hills (Tulsa, Okla.) and Penn Square Mall (Oklahoma City) will be hosting monthly community gaming events with OKgamers featuring tournaments for the competitive gaming crowd, as well as free-to-play events for those looking for a more casual and social gaming setting. 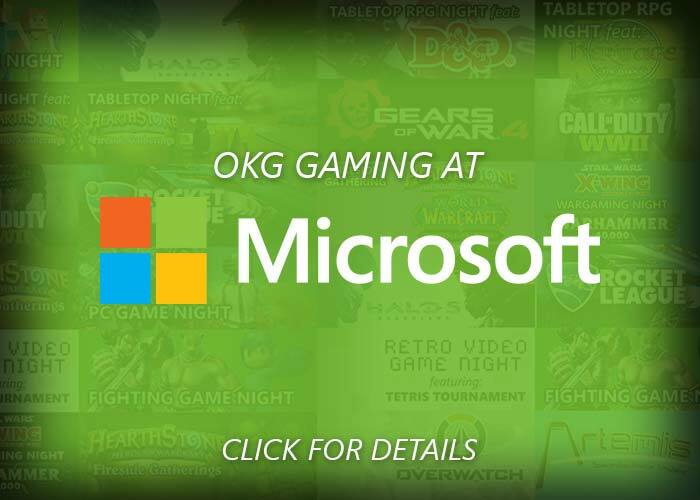 OKgamers will be bringing two separate events each month of 2018 at the Microsoft Store at Woodland Hills Mall (Tulsa, Okla.) and the Microsoft Store at Penn Square Mall (Oklahoma City) so gamers statewide can get in on the fun. 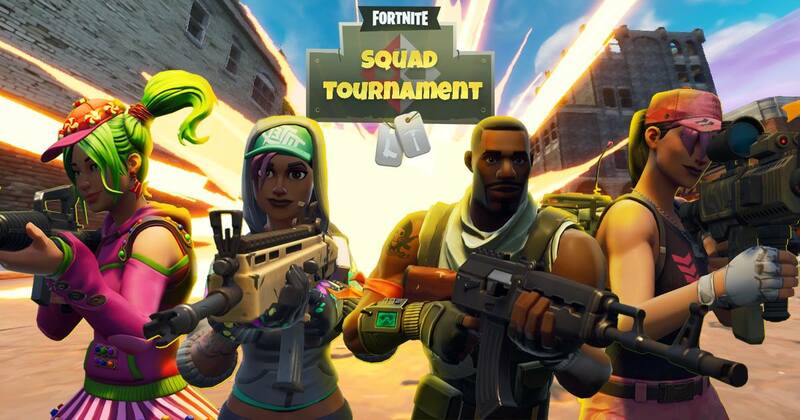 Events will include games such as Call of Duty, Overwatch, Halo 5, PUBG, Rocket League, League of Legends, Tekken, Gears of War, Soul Calibur, Hearthstone, D&D nights, Wargaming with Warhammer 40k and Star Wars X-Wing, a retro Tetris tournament, and so much more. While at an event get 10% off software and 5% off almost everything else. Limitations and restrictions apply. See store associate for details. Okla.) and Penn Square Mall (Oklahoma City) for events. For more than a decade, OKgamers remains Oklahoma’s most trusted resource for finding gaming events, as well as working with local and national businesses and the community across Oklahoma to build a growing network of gamers through promoting esports, events, and volunteering opportunities. 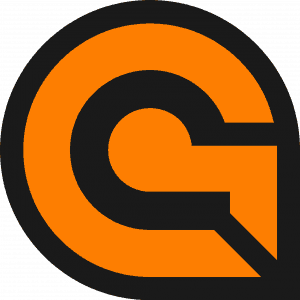 No one in Oklahoma has a more varied portfolio of experience organizing tournaments and events for the esports community, from console, PC, tabletop, CCG, retro and more. Feel like you’re missing out? 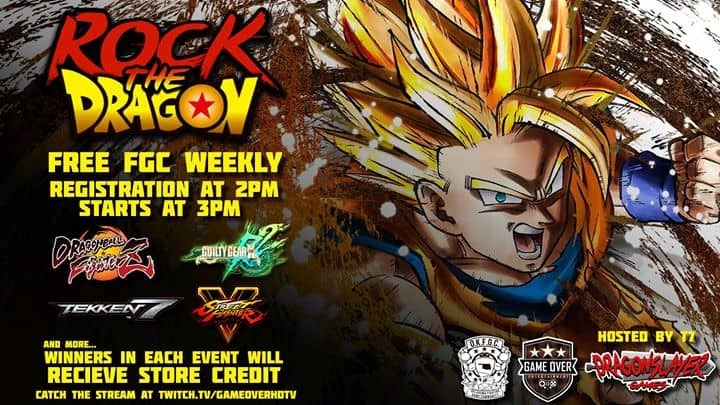 Check out www.okgamers.com for all your local gaming events. 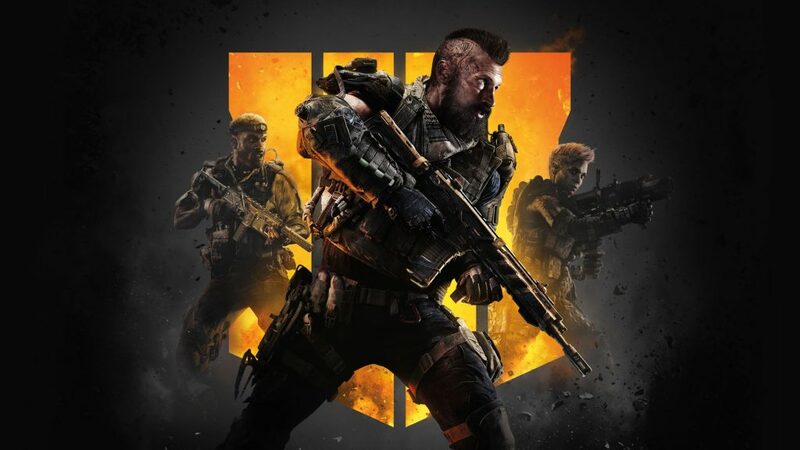 OKgamers.com Celebrates 10 Years with 10 Days of Giveaways! 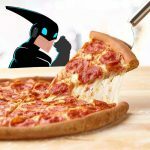 Ten years ago a group of local gamers came together to found OKgamers.com; our goal and passion was to help gamers and our gaming scenes in Oklahoma. As OKg closes out our 10th year of helping develop the Oklahoma gaming scene we want to celebrate with our LARGEST GIVEAWAY EVER! 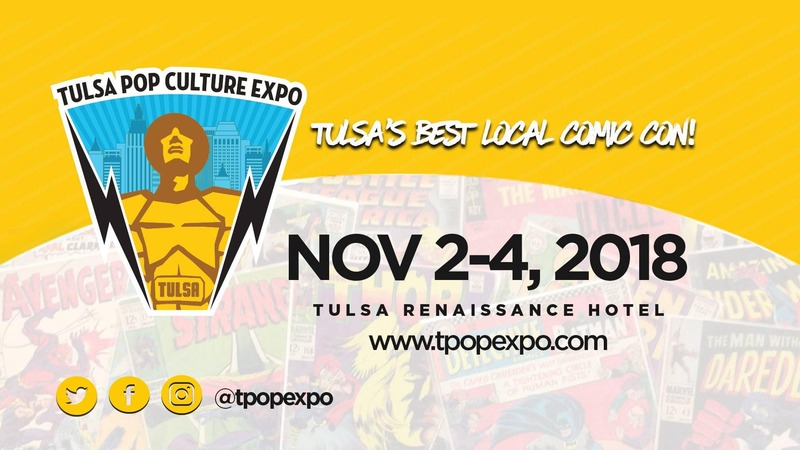 Free passes to some of Oklahoma’s favorite conventions like Tokyo in Tulsa, XPO and our newest, Otaku Matsuri! 4 sets of free passes to the Zelda: Symphony of the Goddesses! Follow our social media each day to see if you are a winner! When we announce your name? Contact us within 48 hours to claim your prize(s)! 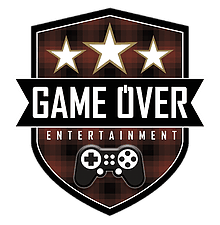 Thank you for supporting OKgamers; we’ve loved meeting so many of you, and helping grow our gaming scene in Oklahoma! Enjoy the giveaways, and look forwards to more to come in 2017! Speaking of thanks – make sure you stop by these awesome sponsors and thanking them for making this 10 year special event possible! Sign up early, as we will pull from our form list, daily. Any cheating or rigging of the system will result in your entry/entries being removed.